Flasks are generally used for containing liquid and performing heating, mixing, cooling, precipitation, and other processes. 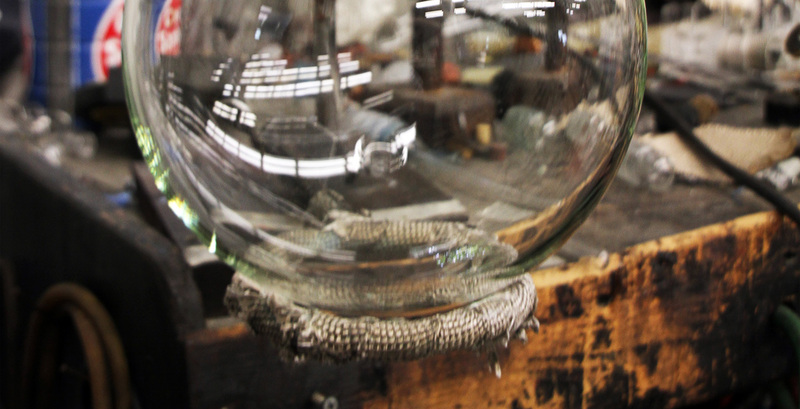 To purchase our glass flasks please fill out the form on our Contact page. We offer a variety of necks, half, and full jacketed flasks from 50 ML to 22 L. We also have both heavy and standard wall space blanks. Our flask products include reaction flasks, multiple neck flasks, schlenk flasks, distillation flasks, reagent flasks, including round and flat bottoms, erlenmeyer flasks, and florence flasks.